Open Virtuozzo, often abbreviated as OpenVZ, is a technology for Linux systems that allows users to run isolated operating system instance, referred to as containers, virtual private servers (VPS), or a virtual environment (VE). Similar to other virtualization technology providers, OpenVZ runs multiple operating systems. However, OpenVZ uses a single Linux kernel; this means OpenVZ can only run Linux-based operating system virtualization. 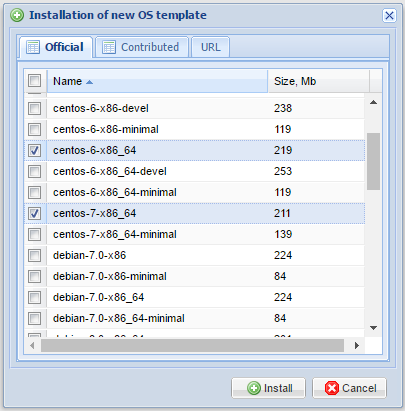 Before we start with creating the OpenVZ VPS server and installing the web panel, make sure you have root access to your CentOS 6 server. The setup will not work properly if root access is not utilized. Now that the OpenVZ kernel has been installed, the parameters have been adjusted, and the OpenVZ utilities have been added, it’s time to reboot your server. Usually your server will reboot into the OpenVZ kernel automatically. If that is not the case, you may need to edit the grub menu and comment out the other entries. Now that OpenVZ has been installed and the web panel has been installed, it’s time to start the initial configuration of the environment. Shortly we’ll discuss acquiring virtual machine templates and setting up your web panel. 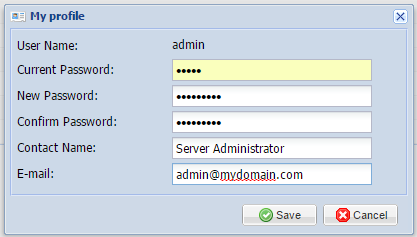 Changing the administrator account password is essential since the default password is “admin.” This generic password makes changing the default administrator password a priority. Once you’ve changed your password and included any optional details, you can click save to complete the reset. To provide an example, we’re going to imagine the server was assigned a few IP addresses in the form of a single subnet. For this example, we’re going to say it is 67.215.1.0/28. Once you’ve similarly filled in your addresses, press the create icon. This then creates your IP address pool that can be attributed to virtual machines in the future. To correctly provision our virtual machines, we need to make sure to add operating system templates to the system. The web panel allows you to download them in a convenient manner directly from the interface, so follow the below steps to configure these easily. Allow the system to run for a few minutes while the images download. The base templates are small, so the installation process should be quick. Once the download completes, you can begin creating your first virtual machine. You’ve completed your deployment of your OpenVZ server and web panel, configured your IP addresses, and downloaded operating system templates, so now it’s time to deploy your first virtual machine. Click through to continue setting up your virtual machine. Dialog boxes will open, prompting you to fill in details for your new machine. After filling in this information and documenting it someplace safe, press the create icon, and your virtual machine will generate shortly. Congratulations! 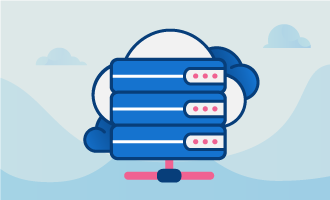 You’ve completed configuring your new OpenVZ VPS server, installed the management panel, and created your first virtual machine on your CentOS 6 server. 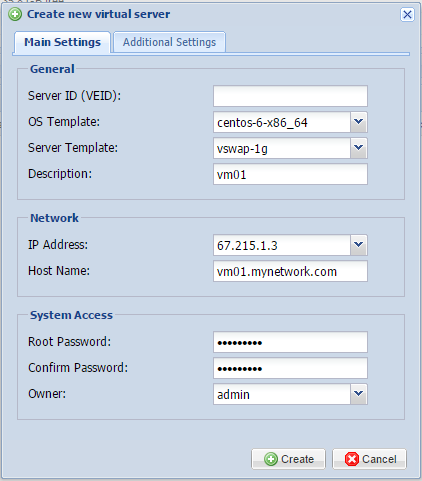 You’ve successfully created an OpenVZ VPS Server and installing the Web Panel on CentOS 6. 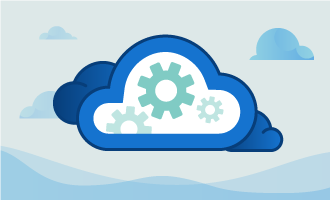 You’re now ready to move your VPS server into production and get started with your virtual operating system desktop. If you found this guide helpful during your setup process, please share it with other users that are going through the same process or may be interested.